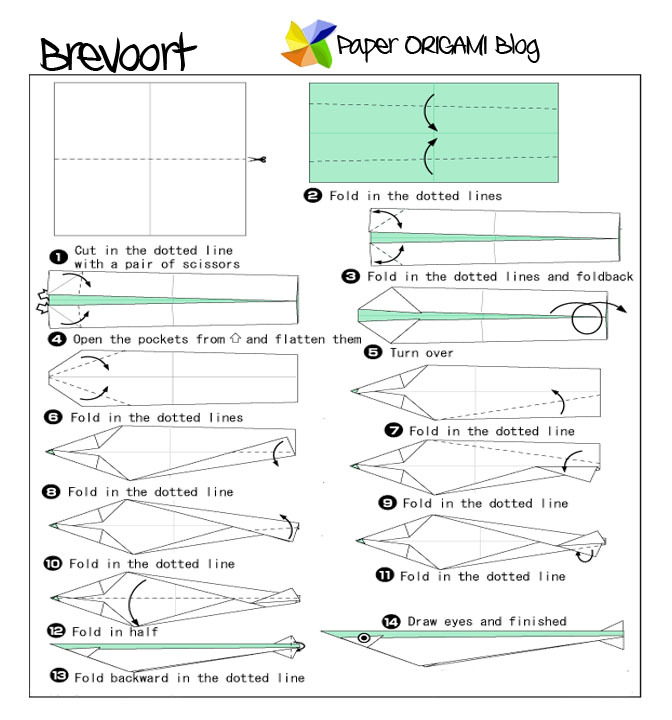 Brevoort Fish Origami: Brevoort fish is a very rare specie of fish. We seldom see it in normal day. when you go to market this fish is hard to find. Breevort word also may also means place. like the famous fishing lake in Michigan the Breevort lake. In particular in this blog I simply talking about fish. 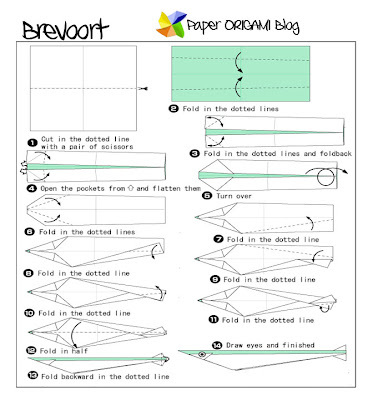 Making Breevort origami is simple here are some basic folding instruction.